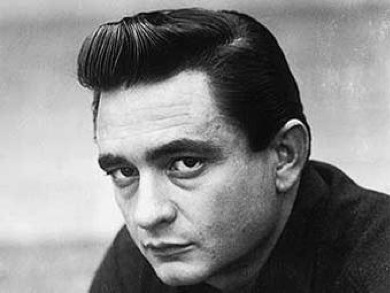 We have learned a lot from the songs of Johnny Cash. And Cash has also quote saying something about learning from others – others with more experience then ourselves. Those that have lived longer then us, always have something to teach us, that we can take with us for the rest of our lives. 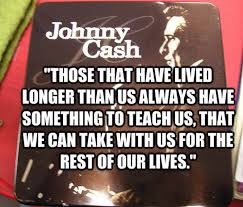 For more Johnny Cash quotes, see here.